If you want to delight and enjoy the sea of ​​South Sardinia, you can find in the Room and Breakfast “GENTARRUBIA” a charming Bed & Breakfast in Capoterra and equipped with technologically advanced services to ensure a quality stay. In the summer you can have fun in the sun and cool off in our swimming pool in the garden and in the winter with our fantastic indoor pool you can spend pleasant evenings relaxing. B&B Gentarrubia, small and charming Room and Breakfast is located in a strategic position between Cagliari, where you can spend pleasant evenings in the streets of the quaint old town called “Castello” and Pula with its beautiful beaches and the famous archaeological site of Nora known throughout the world. The Room & Breakfast offers independent rooms equipped with air conditioning, minibar, safe, LCD TV, Pay per View, Wi-Fi Internet access and private bathroom. 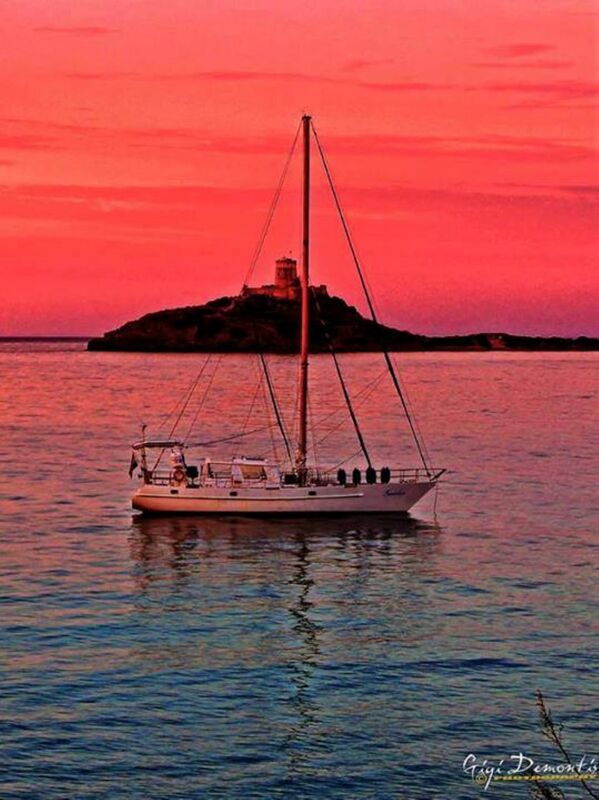 We offer with our sailing boat cruises in the Gulf of Cagliari, Teulada, Tuerredda, Chia, Porto Zafferano.